The ever helpful and sometimes comical Siri is a rather vocal virtual assistant, defaulting to speaking back a response to directions and commands. But if you want to hush that Siri voice feedback response while still using the feature for commands and queries, you can enable an optional setting that causes Siri to obey the broader iPhone and iPad hardware mute switch. Muting Siri with the hardware switch is an easy setting to turn on, but it’s a bit buried and worded a little strange, so don’t be surprised if you overlooked it when wandering around in Settings. Siri works exactly the same as it did before, but you won’t hear any voice feedback if the mute switch is toggled on, even if you use the Hey Siri command handsfree from afar. 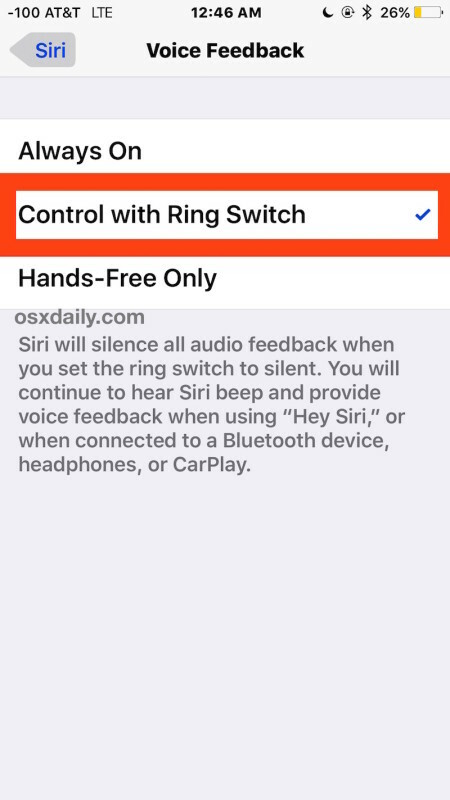 Flipping the Mute switch (or the ring switch, or the silent switch, both of which Apple sometimes calls it) will make Siri completely quiet in responses. Toggling the mute switch again will allow Siri to blab aloud just as you’d expect, perhaps ready to interrupting a press conference or vocalizing opinions and statements out of nowhere again if you’re lucky. This trick is aimed at a friend of mine who I noticed was actually turning off Siri completely because they didn’t want the voice feedback, a bit overkill and unnecessary if all you want is to read the text on screen rather than having the iPhone or iPad talk back to you. Instead, just enable the switch setting, then you can hush and mute Siri whenever you want, and let Siri talk again when you do want to have voice feedback. Good tip. To date, I disable her for that very reason. Well in some ways I think she is creepy. I was a kid when I watched the movie 2001. 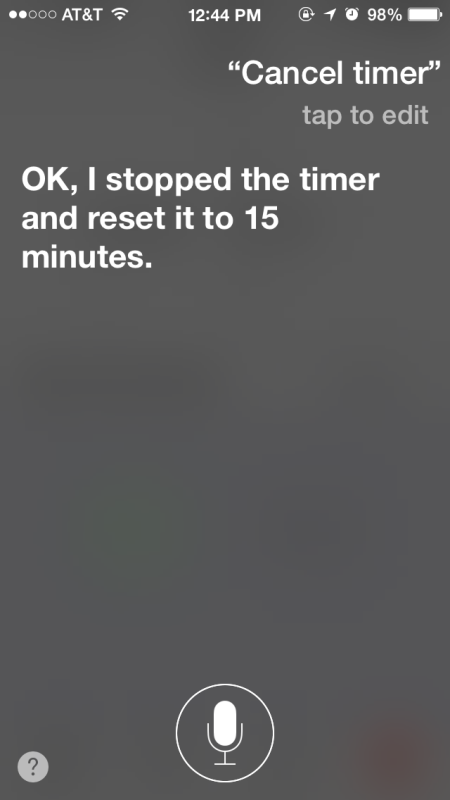 Hey Siri talks out of the blue and intellects into conversation surprisingly often. Weird little AI thing. I think you see the movies Ex Machina and Her and you see what Siri wants to be! Linda… My old Galaxy note had that problem with Voice Talk, but they offred no way to shut it off when it first came out. If I put on Pandora to listen to the radio, the damn thing would open up and try to interpret the song lyrics. Also the bluetooth headset ONLY worked with voice talk. Once they offered a means to disable the voice talk app, the headset could ONLY be used to answer calls. 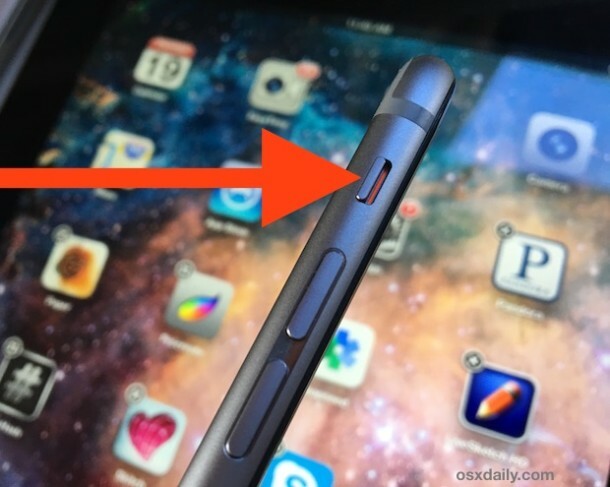 You could not use it if you dialed from the touchpad. That was the reason I threw the damn thing in my sock drawer, and bought an iPhone. Nice tip. Thanks for posting. I was wonfering the same thing but hadn’t gotten the gumption to try tweaking the settings. You can mute Siri when activated by home button, but none of the setting options allow you to mute Siri when using the hands free “Hey Siri” command. Try it, then please correct your article.